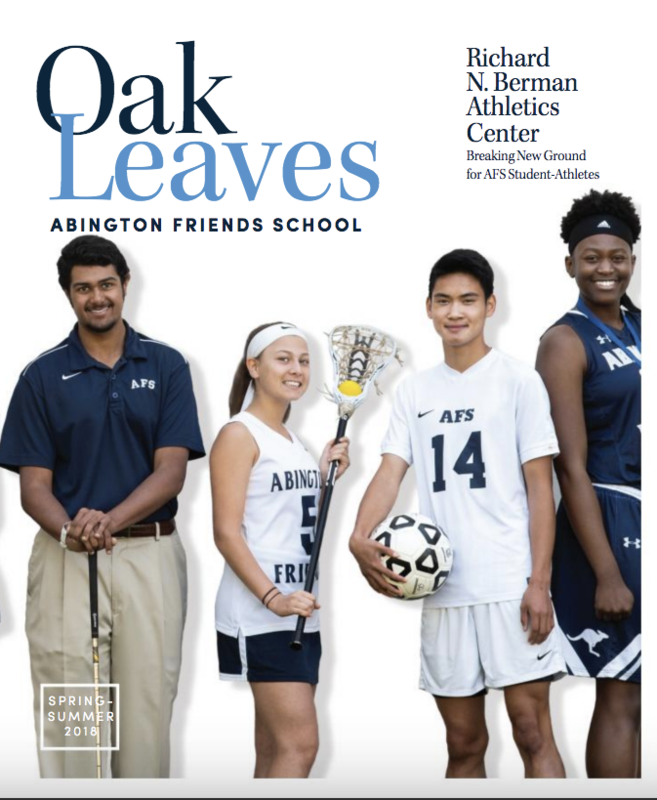 The New Richard N. Berman Athletics Center coming in Spring 2019! 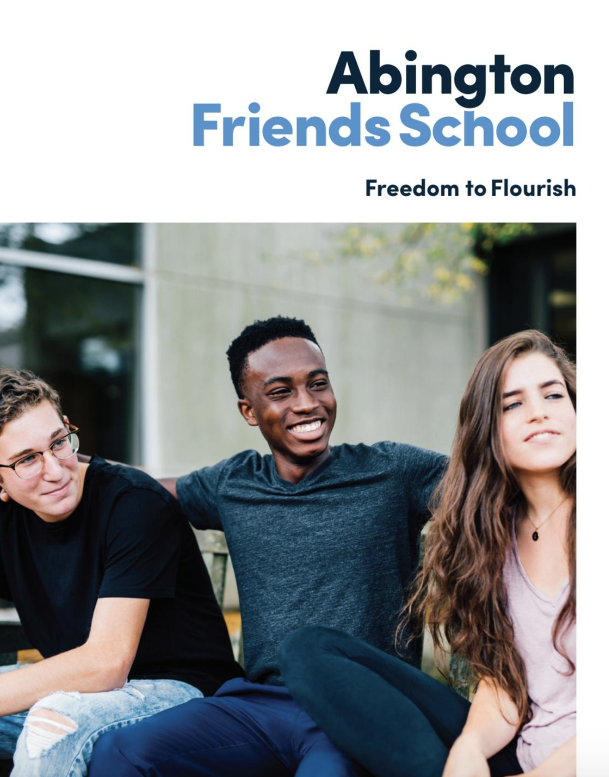 A curated collection representing the work of student poets and writers from Abington Friends School. 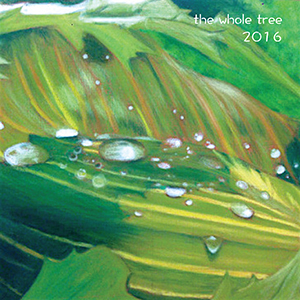 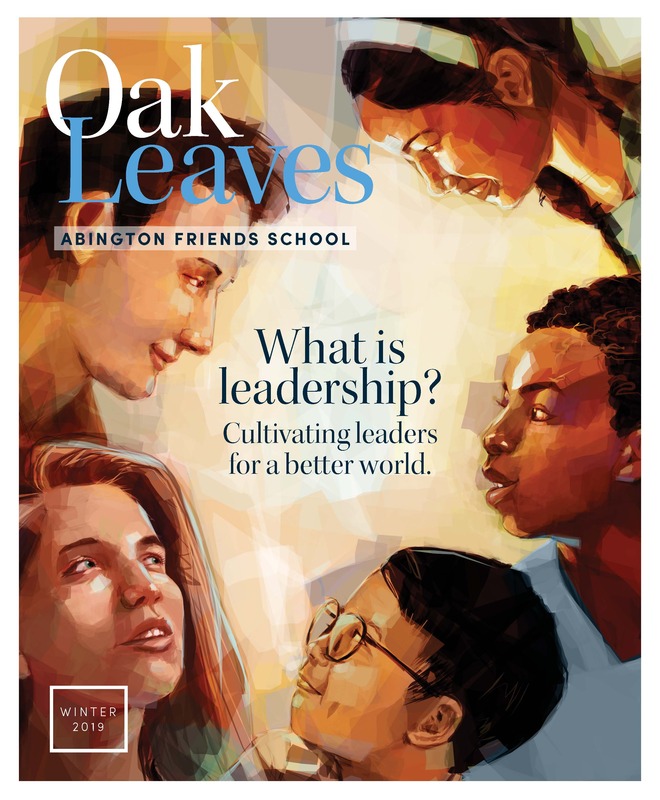 The annual edition of the Upper School literary magazine. 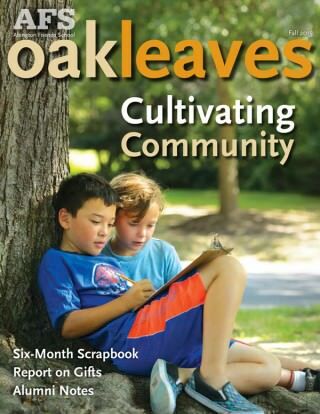 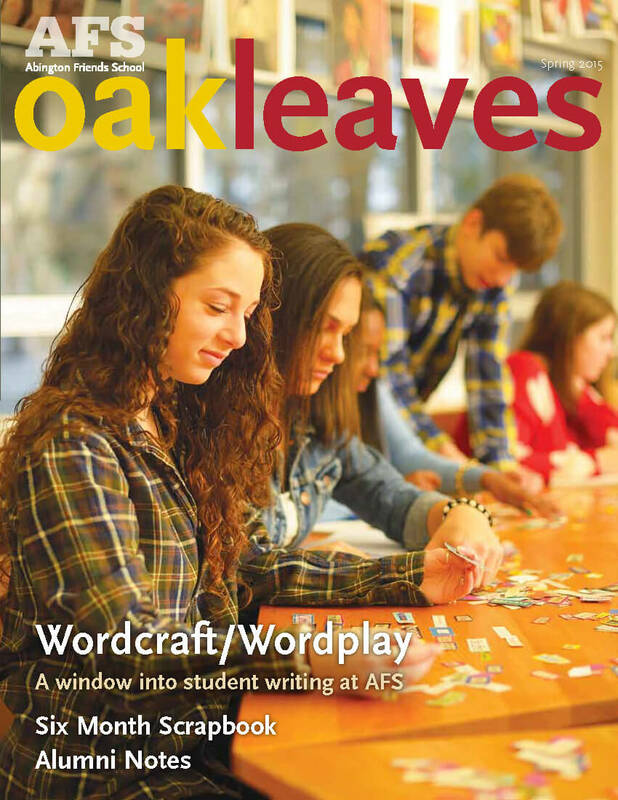 The annual edition of the Middle School literary magazine. 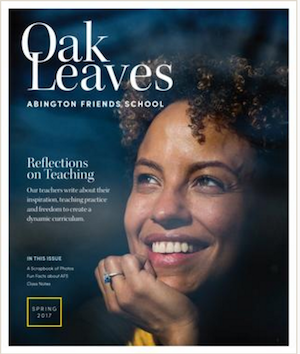 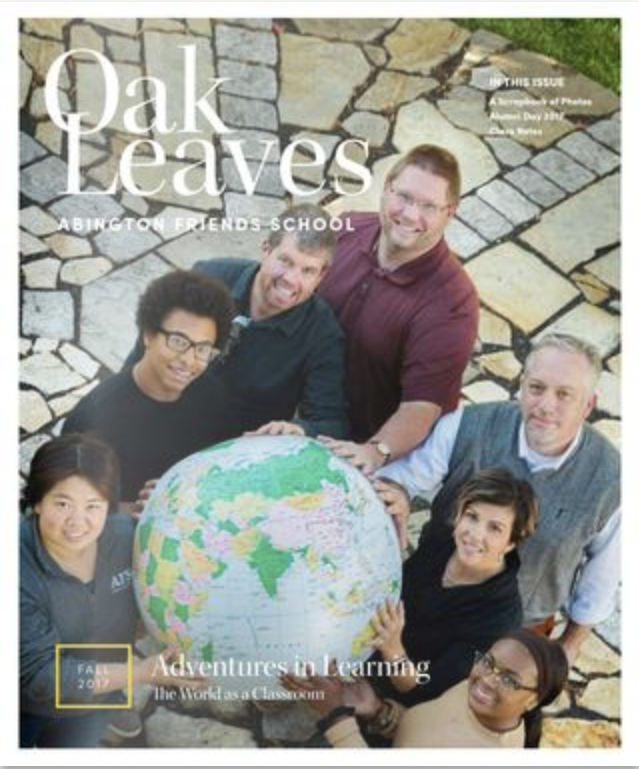 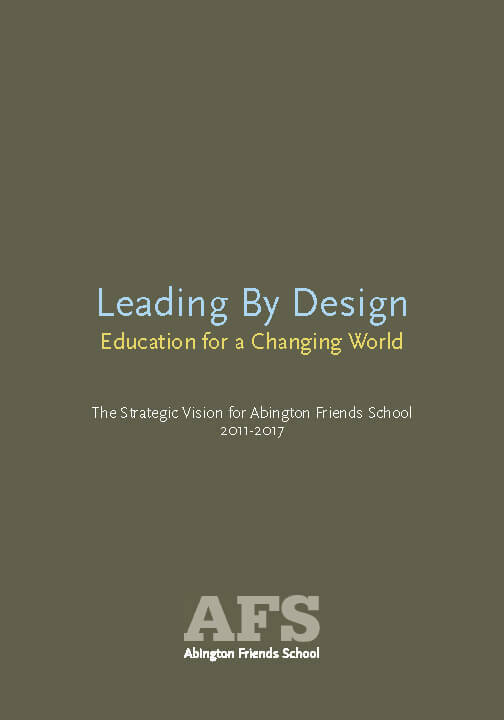 You will find the pages of the new AFS Viewbook full of fresh ideas and images that capture the essence of Abington Friends School and our distinctive and powerful academic program. 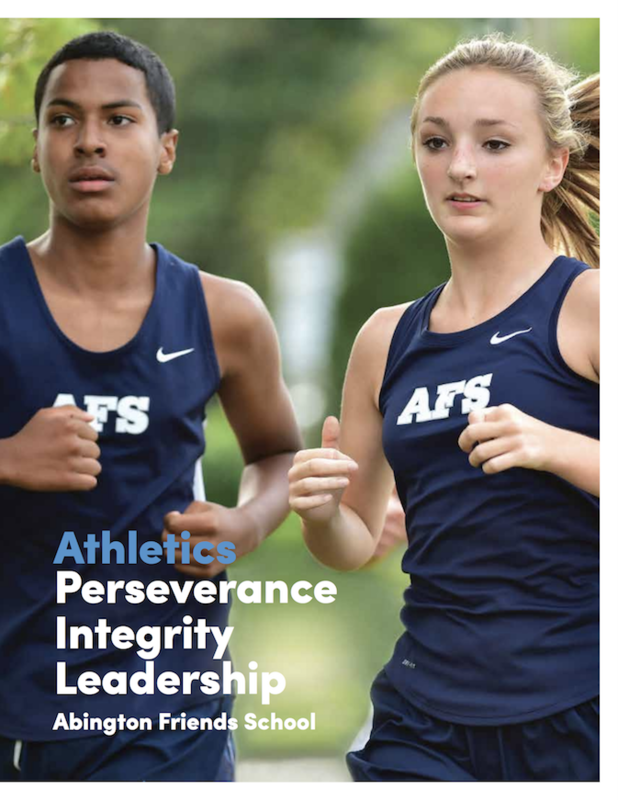 A focus on Lower School at AFS. 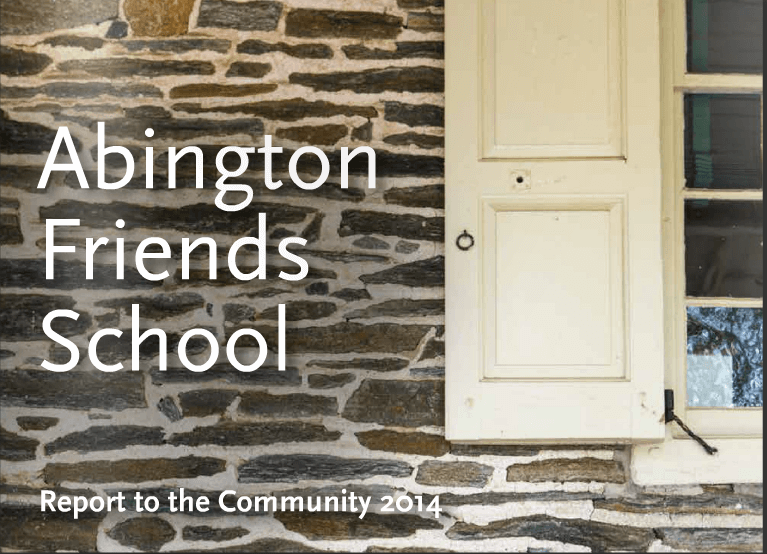 The Arts are vibrant at Abington Friends School. 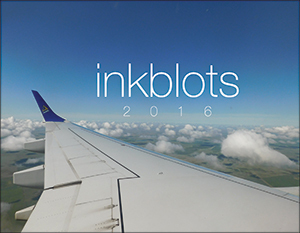 Combined with technology they are even stronger. 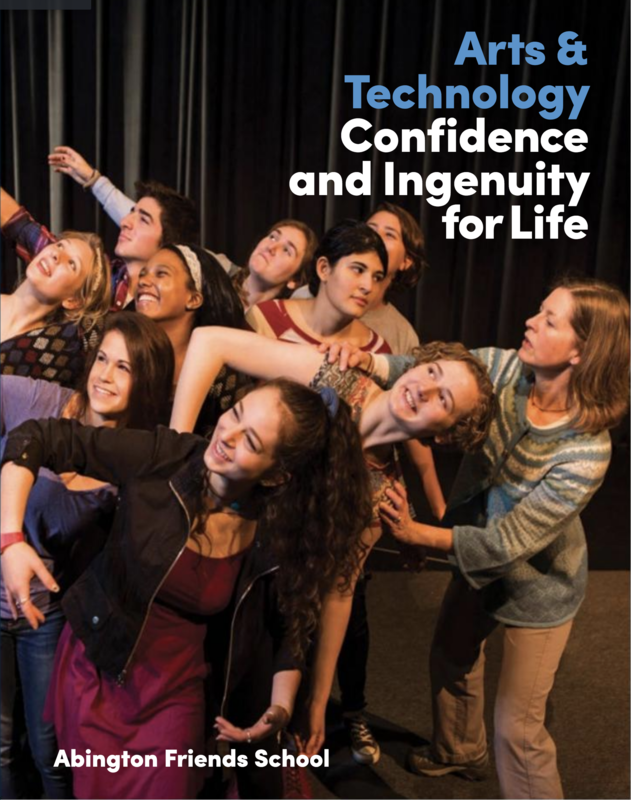 Learn more about our interdisciplinary creative curriculum in this brochure. 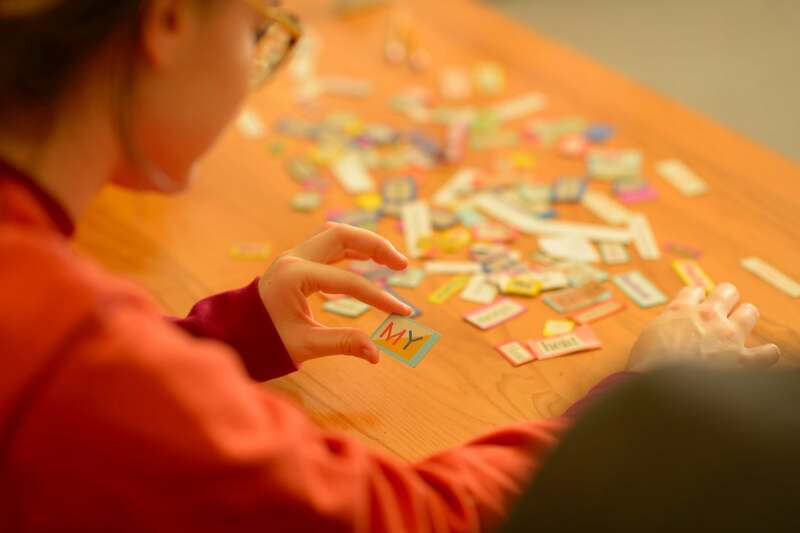 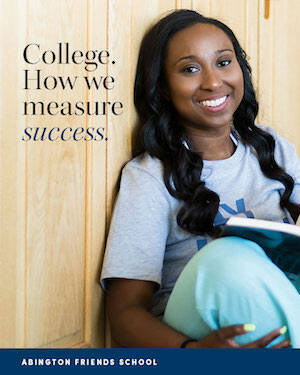 Read about our personalized approach to college guidance and how we measure success. 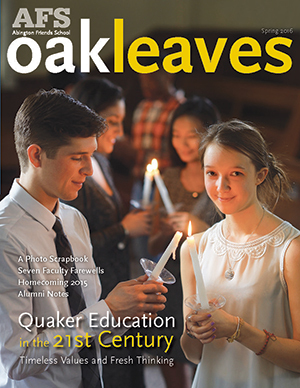 A celebration on annual student, faculty & staff and institutional accomplishments for the 2014-2105 school year. 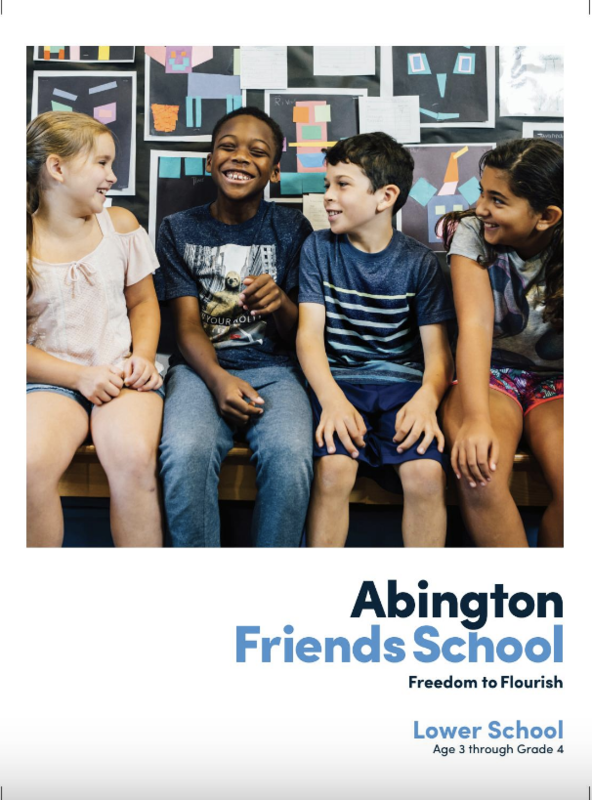 A focus on the Athletics and Wellness program at Abington Friends School.